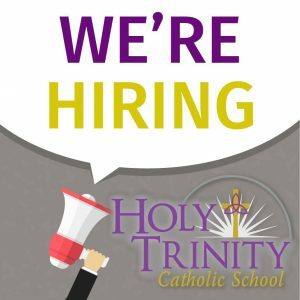 Interested in becoming a Substitute Teacher at Holy Trinity Catholic School? We are always seeking licensed, flexible teachers ready to be on-call for Preschool through 8th Grade in all subject areas. Daily substitute rate is $80. 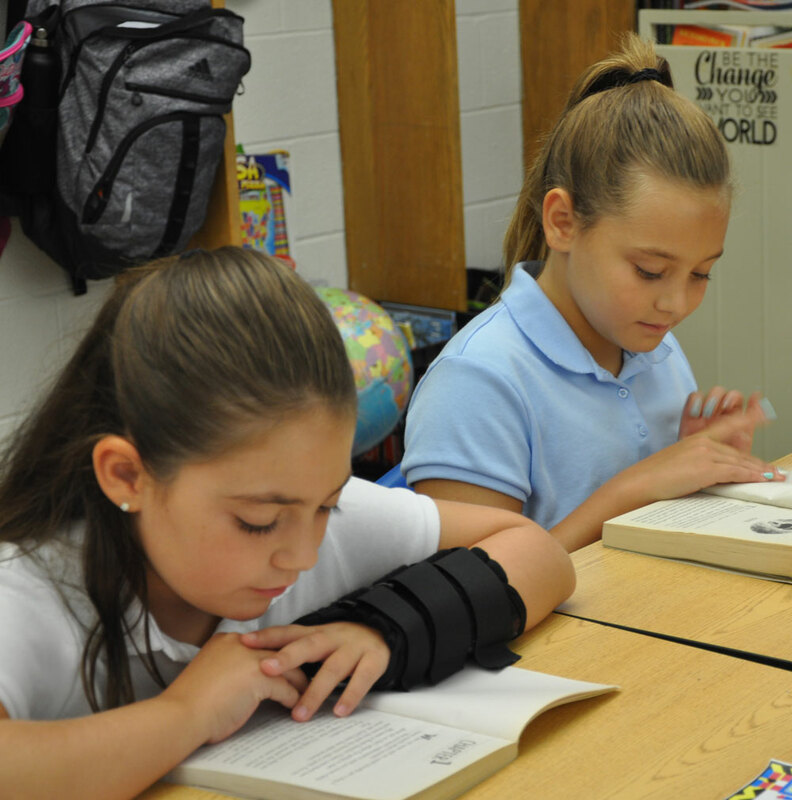 Qualified substitute teacher applicants may specify days they are available as well as grades and/or subjects they are willing to teach. If you are interested in substitute teaching at Holy Trinity please complete all required diocesan documents and trainings. All who work in our school must complete a Safe Environment Class, pass a background check and be fingerprinted prior to employment. Many of the necessary forms and instructions may be found on the Legal Clearances for Volunteers page of this web site.